The Blackhawk S.T.R.I.K.E. 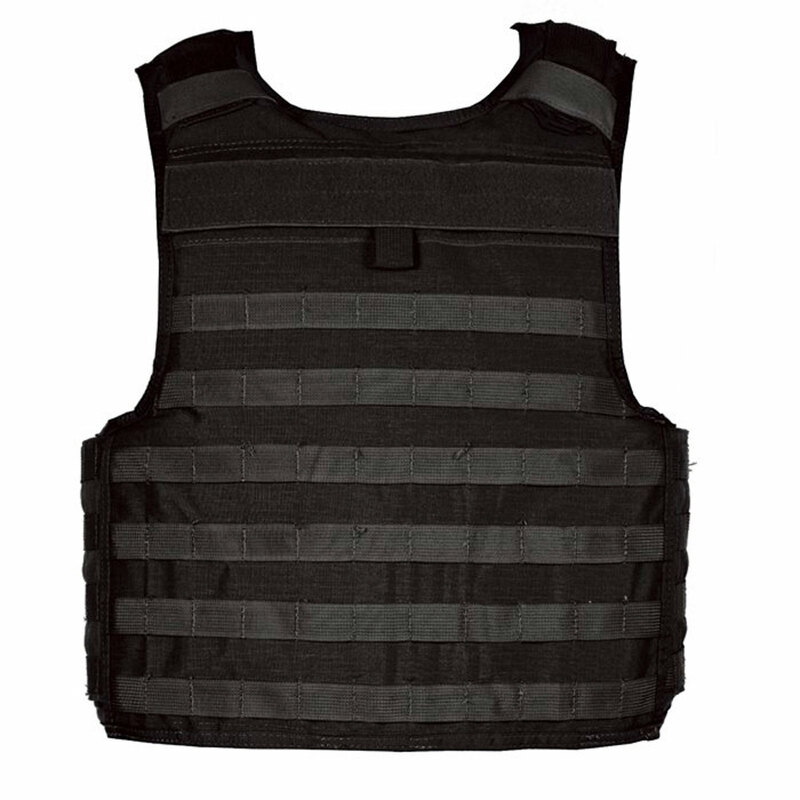 Cutaway Tactical Plate Carrier is built with unyielding materials and featuring a convenient cutaway system, this lightweight 3.5-lb. carrier is designed with the tactical operator in mind. Remove the carrier in approximately 2.5 seconds and then reassemble it again in less than one minute thanks to a straightforward design and quick-release system.